by Francis Watt M.A. and the Rev. Andrew Carter M.A. Note: This book has generated more emails than any other book on the site. All were most positive about it and I think we all enjoyed it as each of the 114 chapters were posted up on the site. Should you enjoy this book we'd also recommend the Scottish Chiefs which is an historical novel mainly about William Wallace but also of Robert the Bruce, King of Scotland. Another book that got an excellent response from our visitors is A Doctor of the Old School which is an account of a Doctor in Scotland. 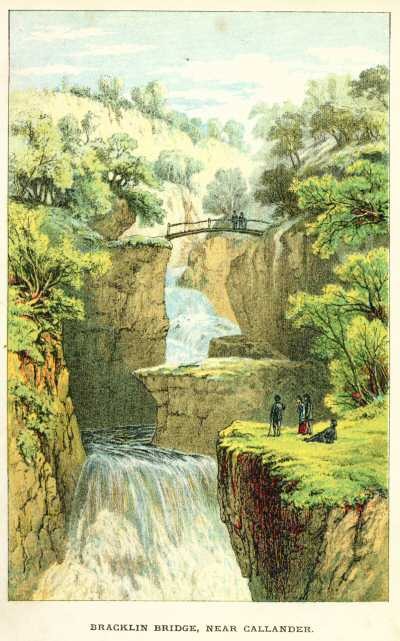 And finally we'd also recommend just one more book A Summer in Skye around the 1800's in which you'll read about the place and the people and much else besides. You can read lots of other books on our page at Scottish Books Online. Our thanks to the author, James Halliday, for letting us publish his excellent concise history of Scotland. 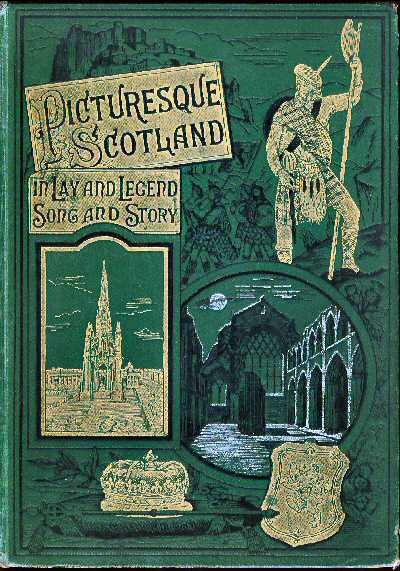 In 9 volumes by Patrick Fraser Tytler. Published in 1828 and recognised as one of the very best historical accounts of Scotland. 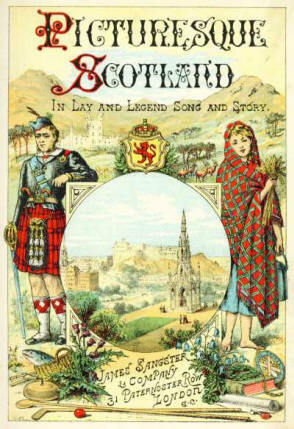 A "Land of Brown Heath"
The "Bonnie House O' Airley"
To the Garioch and the "Sair Field of Harlaw"
Loch Coruisk "That Dread Lake"
St. Kilda - "That Far Island of the West"